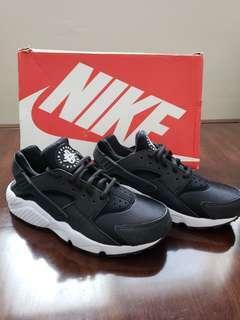 shopclosettdeals Great seller to deal with and was on time. The shorts were in great condition and overall it was a pleasant transaction. Thanks! shop_preloved_kct_closet Great seller to deal with! Prompt delivery! Punctual! Pleasant transaction! Went out of her way to meet up. Thank you! 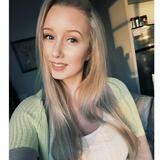 buyandsell_toronto Pleasure to meet with her. She responds very promptly and even gave me a bag to put my purchases in. She was early for our meetup which was also a bonus. Great seller to deal with! 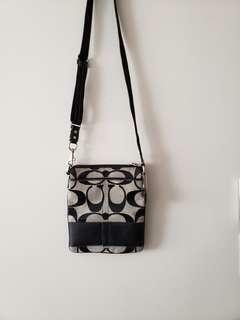 New coach crossbody bag black and beige. 3 different storage spot with an adjustable strap. 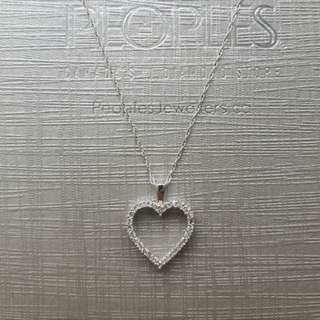 New white gold diamond heart necklace from peoples never used. 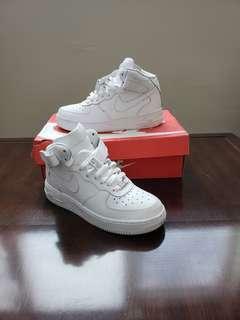 Originally $340.00 selling for $150 or best offer.